Bundle up and beat the cold with these fall and winter pattern staples that never go out of style. From suit jackets to statement walls, herringbone is always a stylish choice. This broken zig-zag pattern is a designer favorite because of its ability to add texture and dimension to otherwise flat or "blah" surfaces. 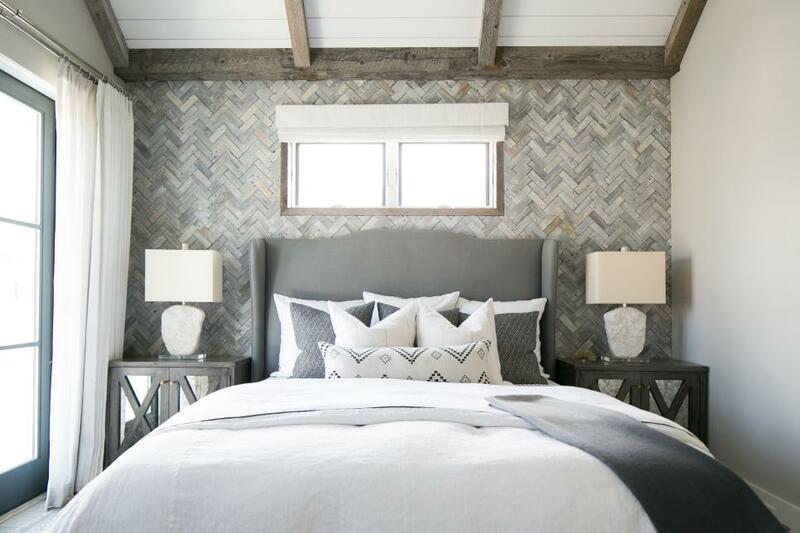 Snag a herringbone throw to dress up your sofa, or go all in and recreate this gray-washed, wooden herringbone wall to add coziness to a contemporary bedroom. 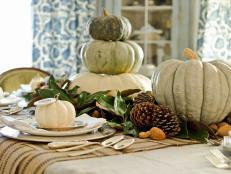 Changing leaves, decadent spiced lattes and buffalo check... everything. 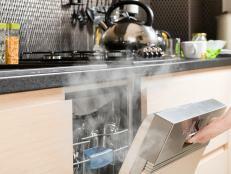 That’s what the chilly months are all about, right? 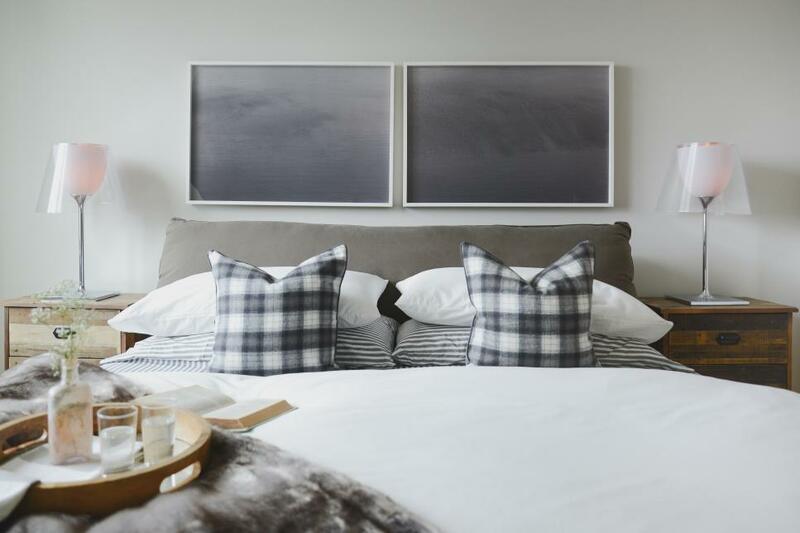 This bold, oversized plaid pattern is beloved for its ability to warm-up just about any space in the home, creating an undeniably cozy and casual design. 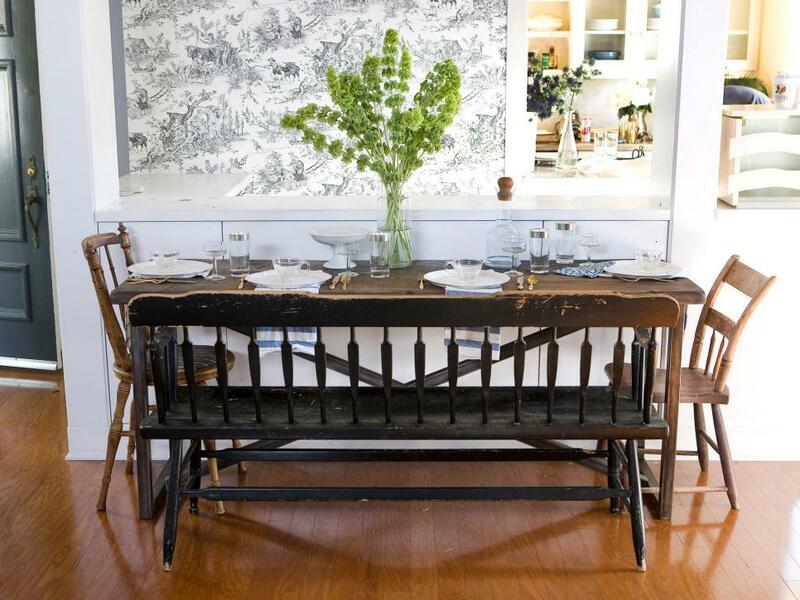 Chinoiserie is about as charming as they come. According to Merriam-Webster, this classic pattern first gained popularity during the 17th and 18th centuries, after King Louis XIV erected a Chinoiserie-clad home (for his mistress!) at Versailles, in 1670. Many people collect the ornate pattern on blue-and-white porcelain jars and plates, but this ruby-red wallpaper proves Chinoiserie is no one-trick pony. Who says florals are exclusively for spring? 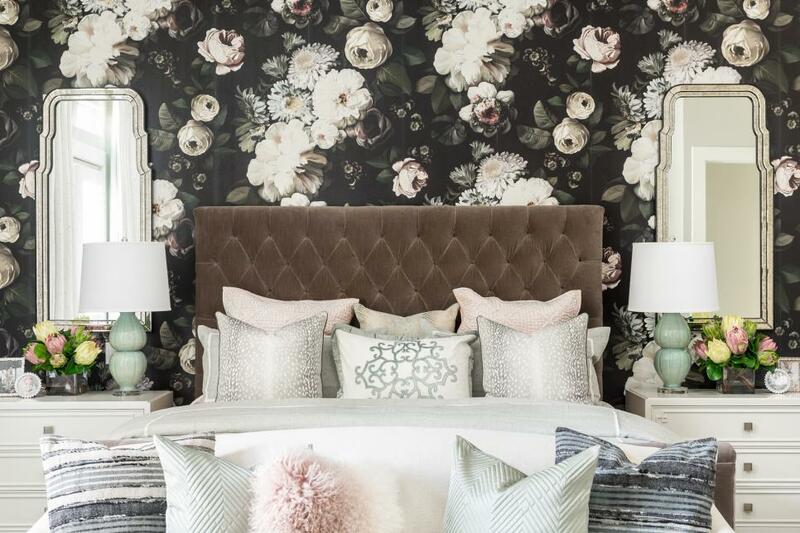 Lean into the dramatics and incorporate dark and daring florals into your fall and winter design. We’re enamored with the way this inky-black and blush wallpaper puts a modern, moody twist on the traditional, Victorian-era floral pattern. 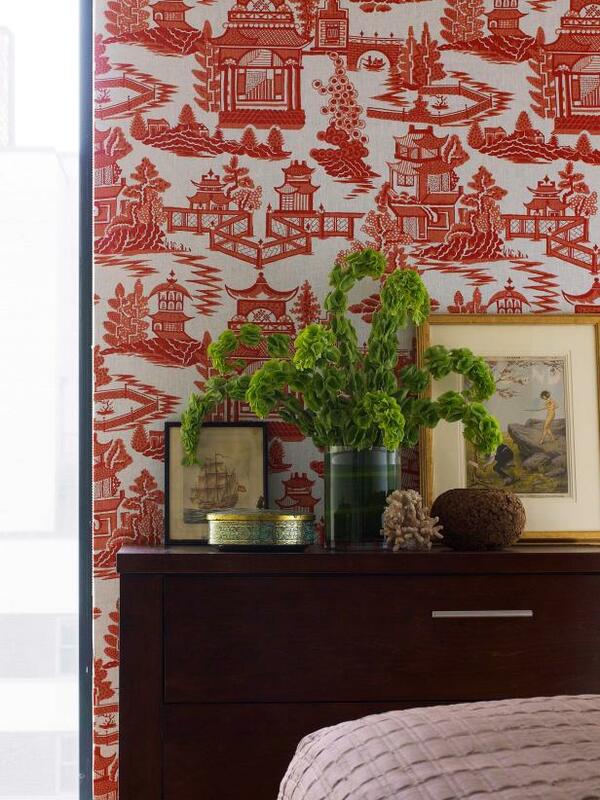 Toile, not to be confused with Chinoiserie, is a traditional pattern of repeating, ornate pastoral scenery. The sophisticated pattern is used in a variety of colors, most often in traditional and formal interior designs. 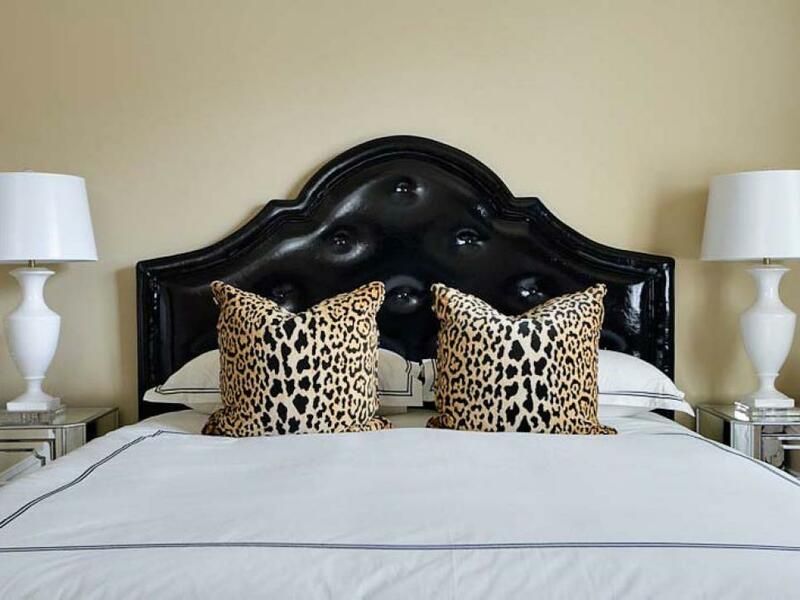 Use a chic, black-and-white toile to paper dining room walls or find a soft brown toile to fashion some swanky drapes for the bedroom. 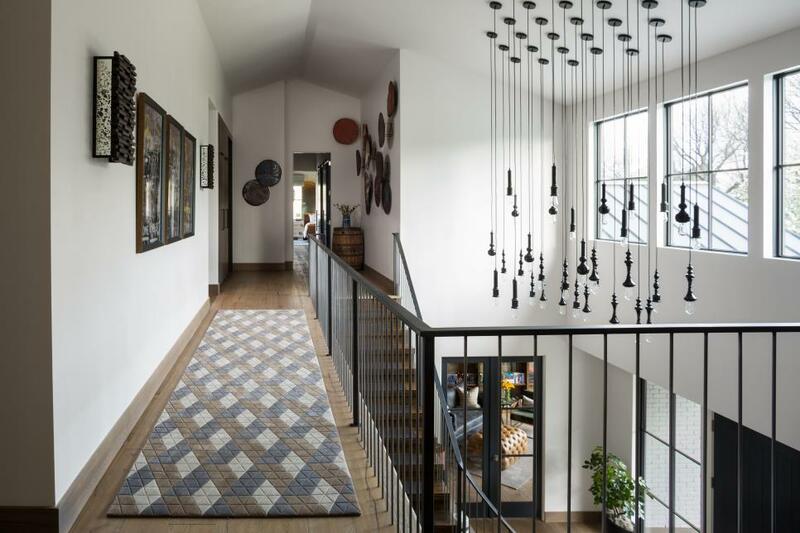 Deco details make such drool-worthy additions to an interior design project. Embrace the Gatsby glamour as you head into the sparkling holiday season with a bold, Deco fan wallpaper or bedding. 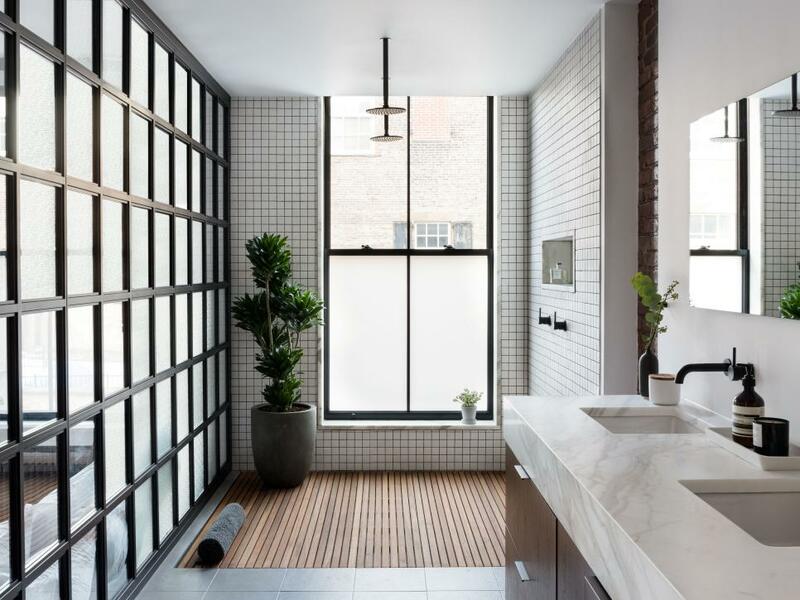 Windowpane is a long-loved pattern in fashion and interior design, alike. The spaced grid design is easy to spot, because it looks just like its name suggests: window panes. 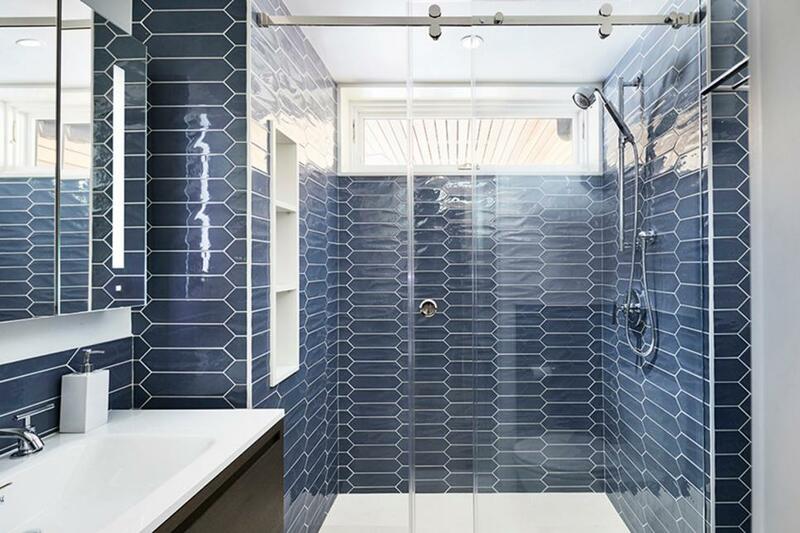 Incorporate the smart plaid into your design through textiles and tiling to achieve a clean and classic appeal. Gingham may be a summertime staple, but the small plaid print is just as lovely during the chilly fall and winter months. Avoid an unseasonal picnic aesthetic by scrapping any cherry-red or royal blue. 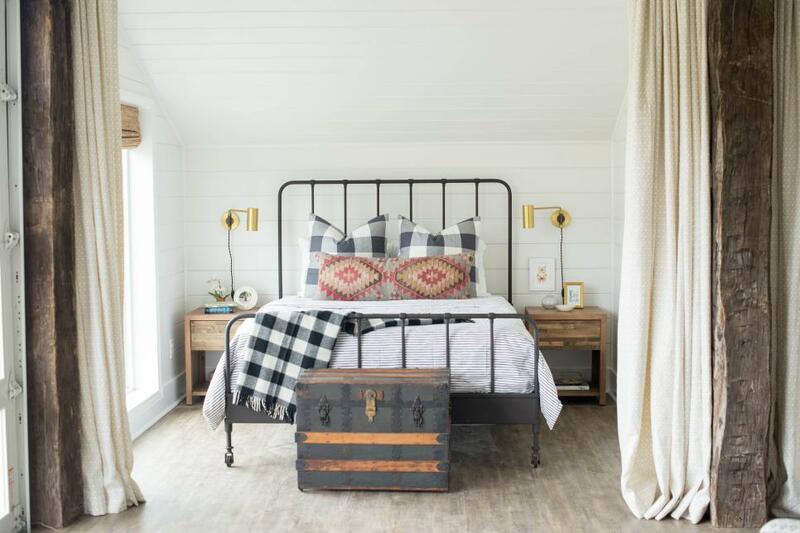 Instead, create a homey design with gingham in soft, neutral hues. 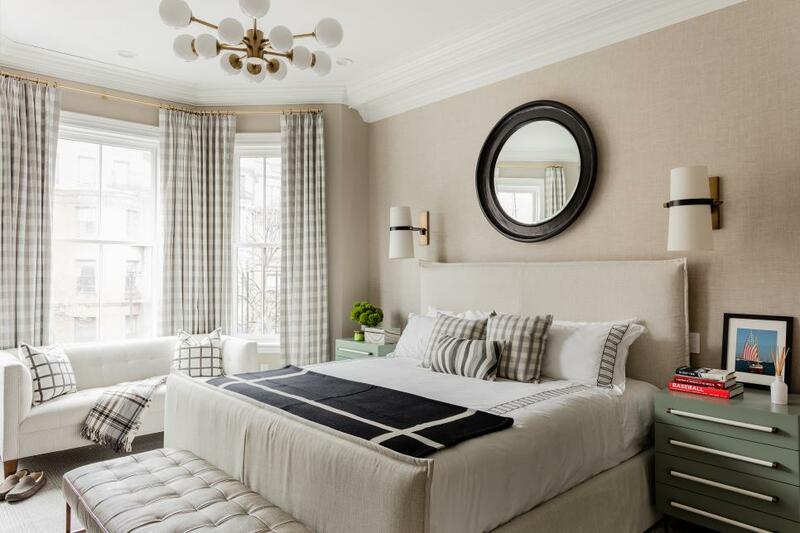 Take notes from the luxe, ivory and latte drapes pictured in this restful bedroom. 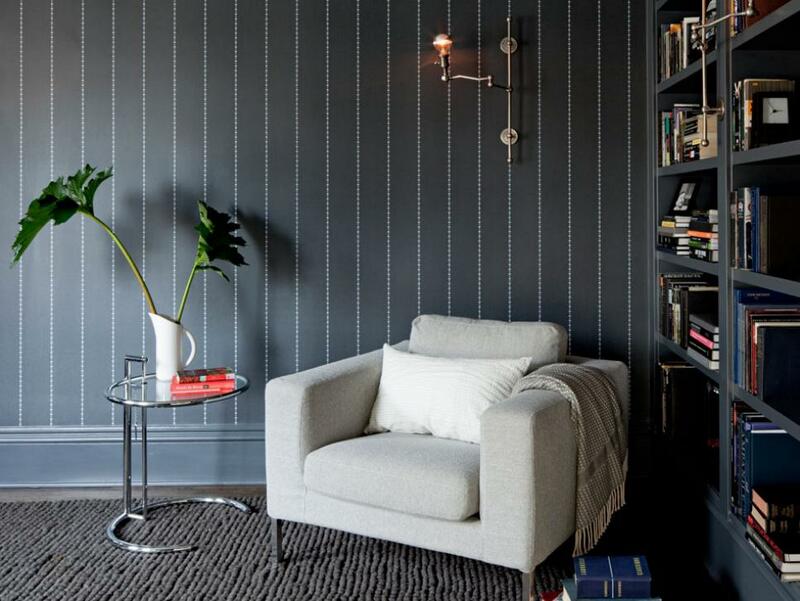 Think of pinstripes as your ultimate "power move" in interior design. This pin-thin stripe pattern is a mainstay in menswear and the corporate scene, but we happen to think it looks even more dashing when used as sofa upholstery or wallpaper. 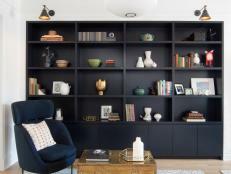 Pro tip: pinstripes are simple and clean, and make the best base for mixing patterns layering-on bold hues in a space. 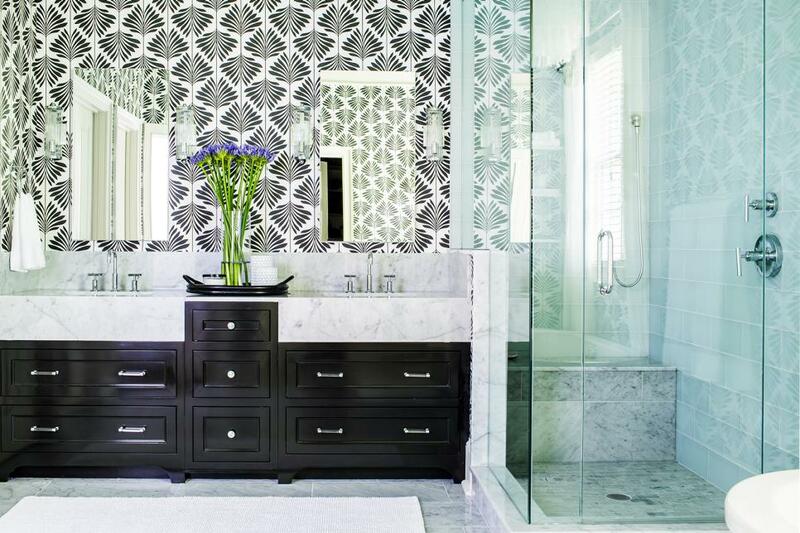 When someone says "damask", your immediately think of the pretty pattern featured on the wallpaper above, right? Well, funnily enough, damask isn’t a pattern at all. The term refers to a thick, lustrous fabric with an ornate, woven fabric that is visible on each side. All technicalities aside, the fabric/pattern has maintained popularity for centuries and offers instant elegance to any space. You’d be hard-pressed to find a pattern more appropriate for sweater weather than traditional tartan. The classic plaid pattern comes in a myriad of colors, provides interiors with effortless style and creates an overall comfortable appeal. 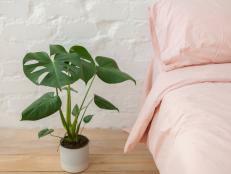 Make mudcloth your number one, must-have upholstery for your Bohemian bedroom or eclectic living room design. Though not necessarily a pattern, mudcloth is distinctive for its natural color, unique ink dash design and durable fabric. Diamonds are forever, so we can all but guarantee that this pattern will never go out of style. 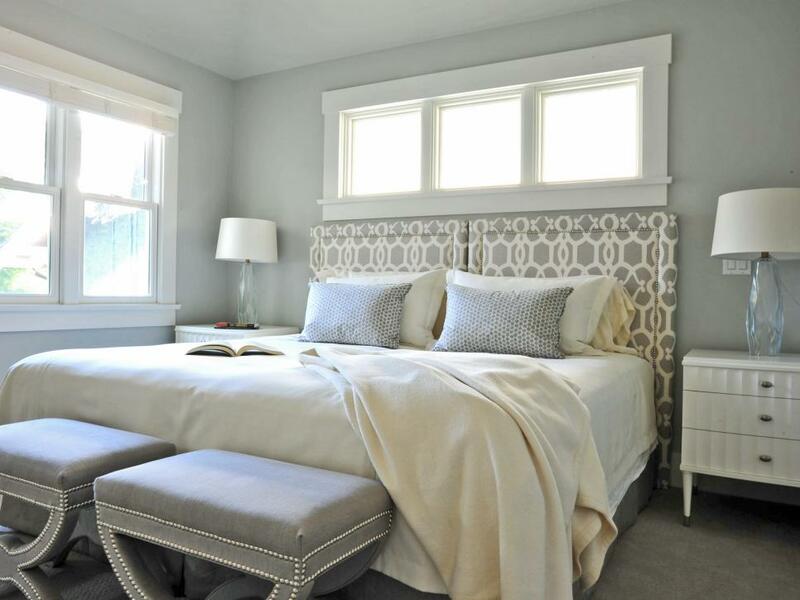 This restful bedroom boasts a beautiful, upholstered headboard with a crisp, trellis pattern. Named after a support frame used in the garden, trellis is a sophisticated geometric pattern that adds a polished punch to cushy upholstery and comfy pillows. 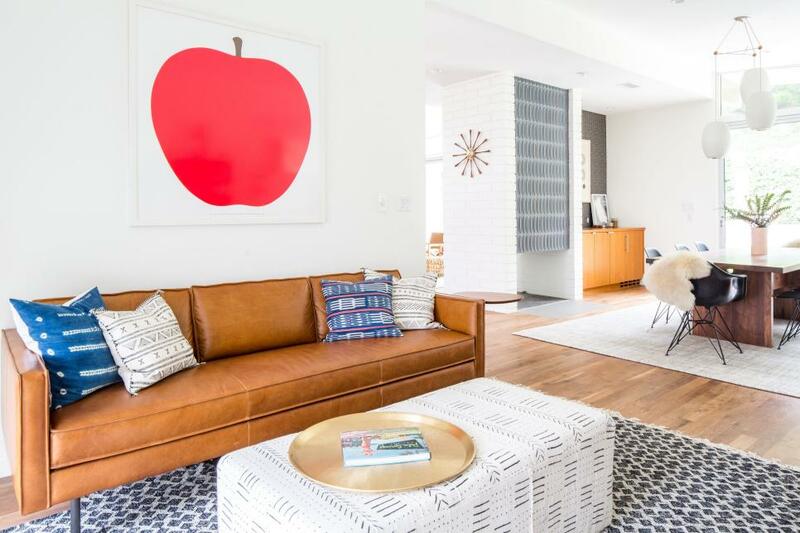 Cubes are a cool choice for heating up your midcentury, modern or minimalist interiors. 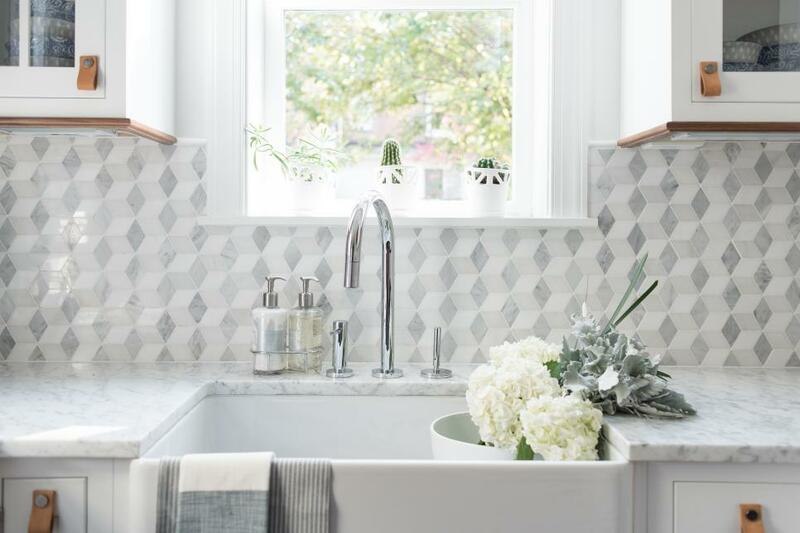 We’re in awe of the way the geometric squares add so much depth to this Carrara marble backsplash. Unlike its cousin herringbone, chevron is an intact zig-zag pattern. A similarity between herringbone and chevron, though? Chevron adds dimension and depth to flat surfaces, too. 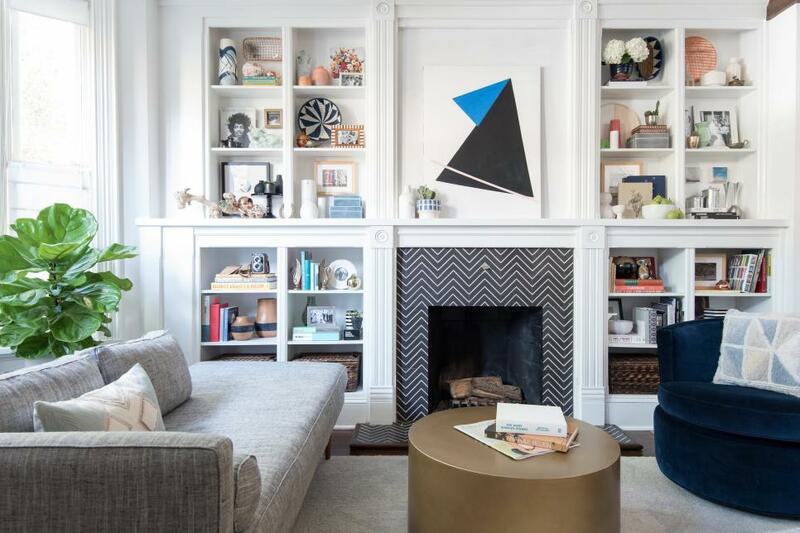 Surround your crackling hearth with chevron tilework, or bundle up with a micro-chevron-print blanket. 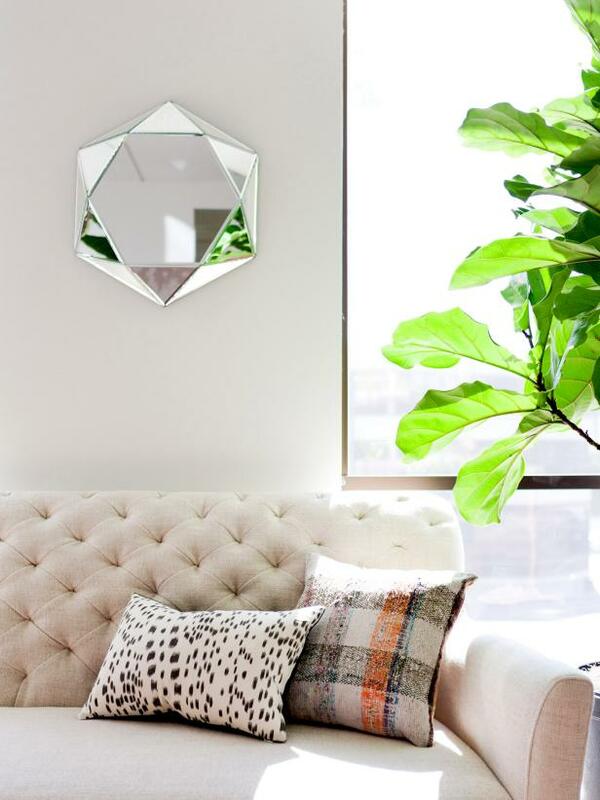 Grouped hexagons are having a moment in interior design right now, and we’re here to support it. 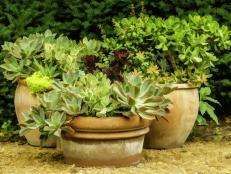 The six-sided geometric shape is a fresh alternative to rectangles and squares. Use it to tile your shower, kitchen backsplash or as a striking throw on the sofa. Natural beauty will never go out of style — and leopard (as faux fur only) is no exception. The neutral blending of brown, black and cognac is easy to mix with warm, autumnal tones for an ultra-warm and indulgent space to spend your winter holidays. No need to stoop to Cruella De Vil’s level to enjoy this darling Dalmatian dot print. 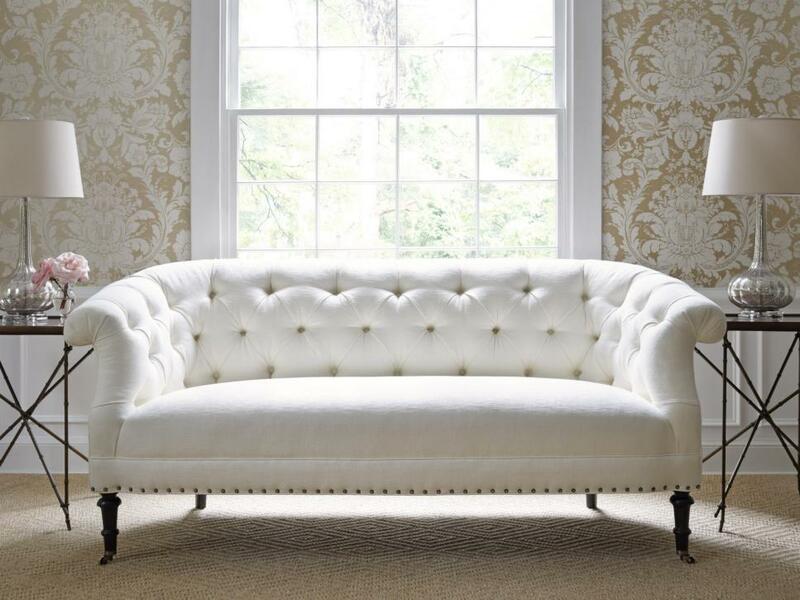 This fun pattern plays nice with others, complements any color and offers the perfect touch of whimsy to sofa. Houndstooth is another menswear crossover that makes for ultra-handsome interiors. 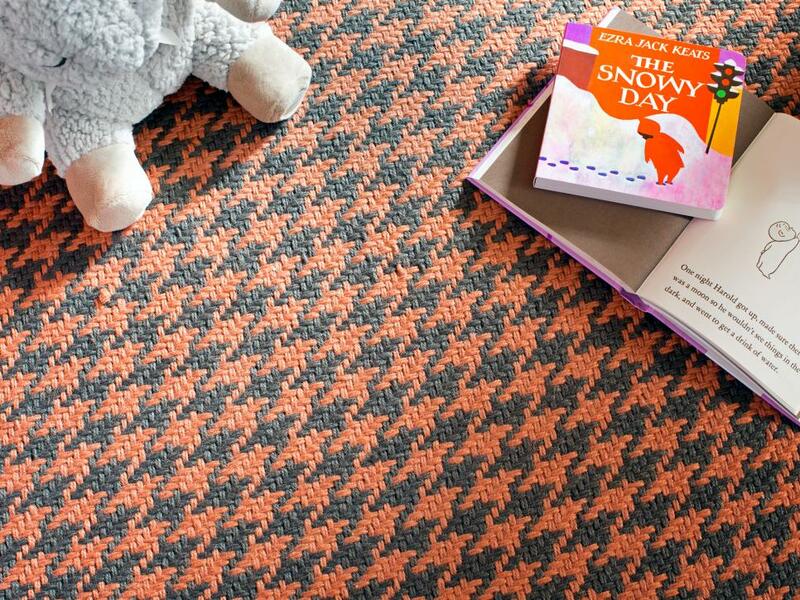 The pattern is most popular in classic black-and-white, but we’re smitten with how this toasty orange and brown houndstooth carpet emits warmth into this nursery design.